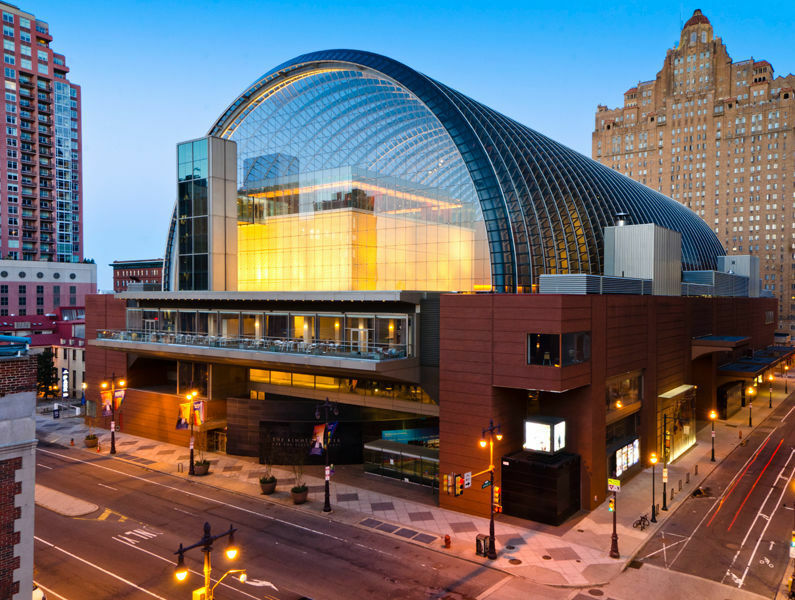 The Kimmel Center's 2,500-seat Verizon Hall and 650-seat Perelman Theater join the venerable Academy of Music as one of the nation's largest performing arts centers. The new building includes a 150-seat Innovation Studio, the Merck Arts Education Center, a rooftop garden terrace, large pubic gathering space and a restaurant. Visit their impressive website for scheduling information and an interactive tour. Tours are led by experienced volunteer guides, are free of charge, and depart from the Information Desk, located in Commonwealth Plaza. Walking tours last approximately one hour and include most areas of our multi-level facility, which encompasses an entire city block. Tours are on a first-come, first-served basis and are limited to 20 persons per tour. Visitors may register for tours at the Information Desk, which opens at noon daily.